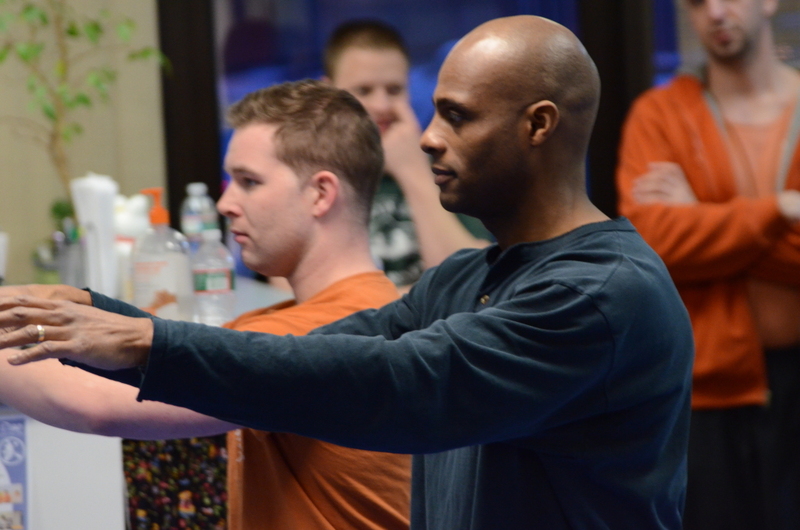 Learn discipline and self-confidence in a fun, welcoming environment. 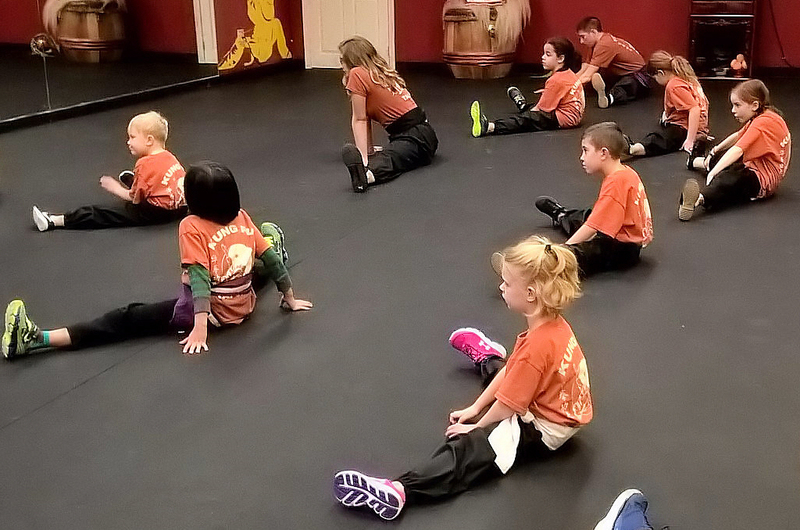 The learning style is friendly and hands-on, the perfect place to build a foundation for a lifetime of fitness. 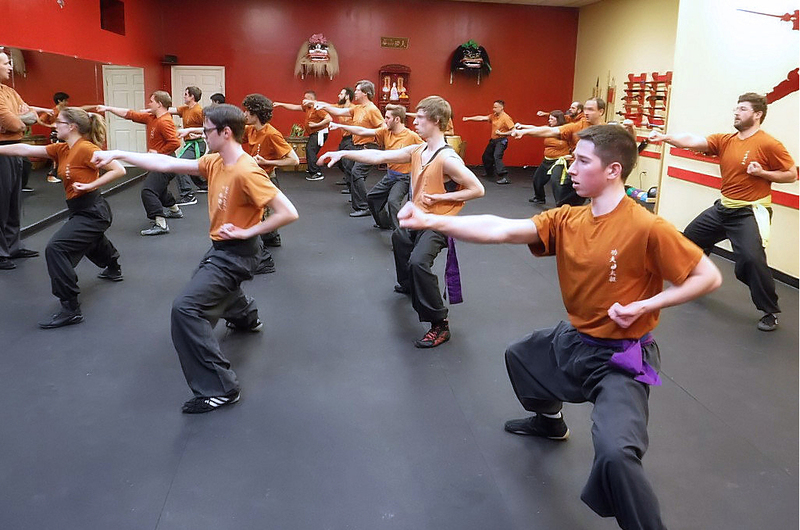 Challenge yourself to achieve something great: build power, endurance, speed, and flexibility as you join us in the study of Huaquan, an ancient style of Northern Long Fist Kung Fu. 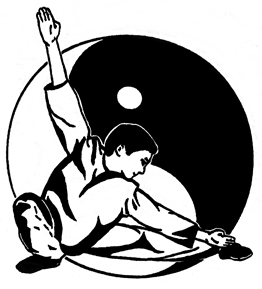 Join us for Tai Chi, a study in grace and balance, a meditation in motion, a method of increasing flexibility and ease of motion, and a great stress reliever besides.